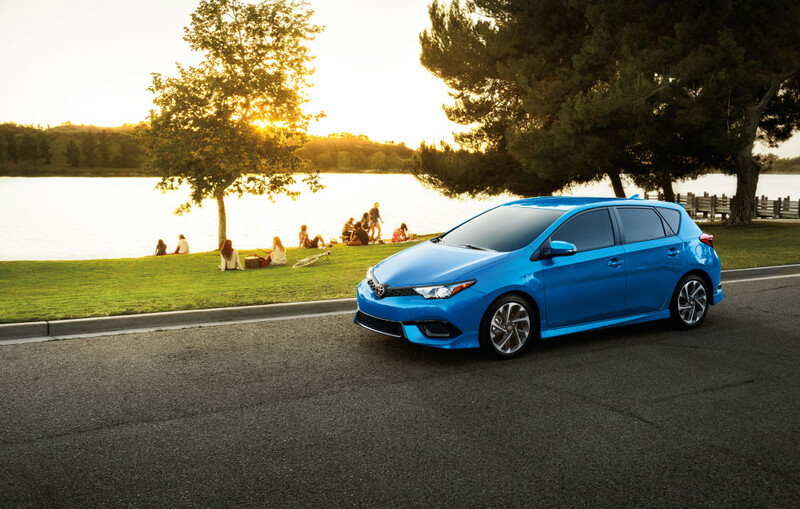 The 2017 Corolla iM is just one of many Scion-inspired Toyota vehicles. For many years, the Toyota corporation offered several sporty vehicle options through its Scion brand. Unfortunately, the Scion brand saw its end earlier this year. However, the legacy of Scion lives on in three of Toyota’s latest vehicle models for the 2017 lineup: the 2017 Toyota Yaris iA, the 2017 Toyota Corolla iM, and the 2017 Toyota 86. These vehicles represent the best of what both Toyota and Scion have to offer. If drivers are looking for an affordable and efficient vehicle in the Toyota lineup, their best choice just might be the 2017 Toyota Yaris iA. The Yaris iA has an asking price of $15,950. Combine that with a fuel economy of 32/40 City/Highway MPG, and you have one of the best values on the automotive market. If a vehicle is going to carry the Corolla label, you can rest assured that Toyota is going to make it with the best in quality. That is precisely what the 2017 Toyota Corolla iM delivers on. The iM possesses everything that drivers have come to expect and love from the Toyota Corolla lineup. However, it also possesses the spirited performance of the Scion brand. Perhaps the most exciting addition to the Toyota lineup of vehicles in 2017 is the Toyota 86. The 2017 Toyota 86 has a beautiful design, taking the best aspects of both the Toyota and Scion brands. Under the hood of the 86, things get even better, thanks to the model’s 2.0-liter flat-four engine. This engine helps the Toyota 86 produce up to 205 horsepower. When it comes to continuing the legacy of what made Scion such a beloved brand, Toyota has really outdone themselves with their latest lineup of 2017 models. Find the 2017 Toyota family of vehicles here at Lancaster Toyota today.